Google launched Chrome, it was expected of Mozilla to release an update to its Firefox browser. The 3.1 version, dubbed Shiretoko Alpha 2, is now available for download. The latest update is built on pre-release version of the Gecko 1.9.1, Mozilla announced, and is mainly aimed at developers and testers. As usual, early adopters looking to play around with the browser are sure to install it as well. 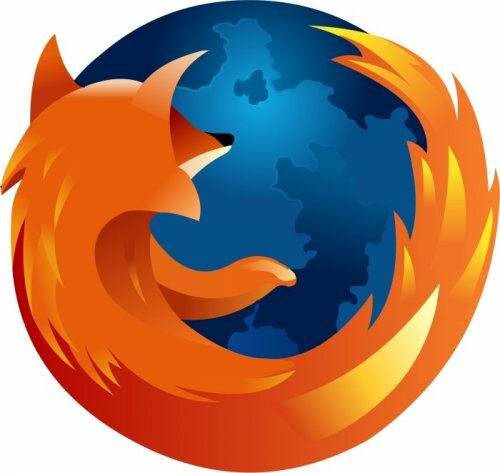 The beta version of the browser is expected to be completed by the end of September and, if all goes right for Mozilla, the final release candidate should appear on the download servers in October.